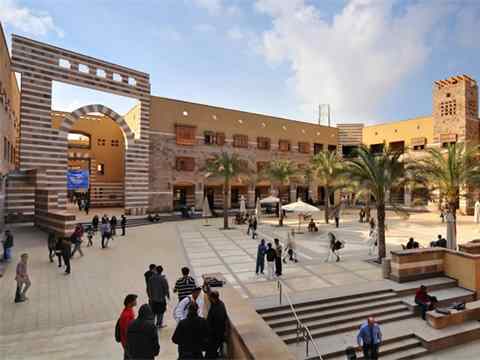 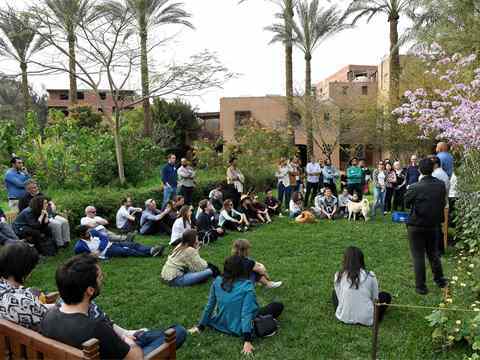 The campus of the American University in Cairo (AUC). 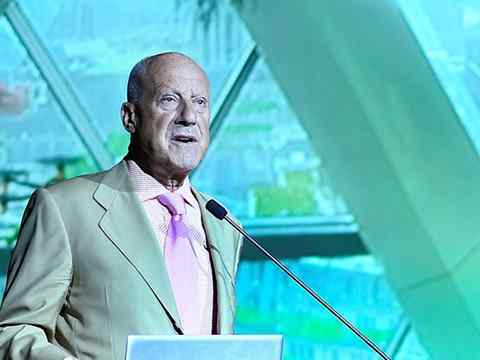 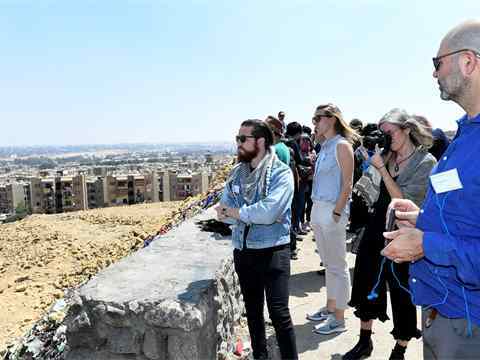 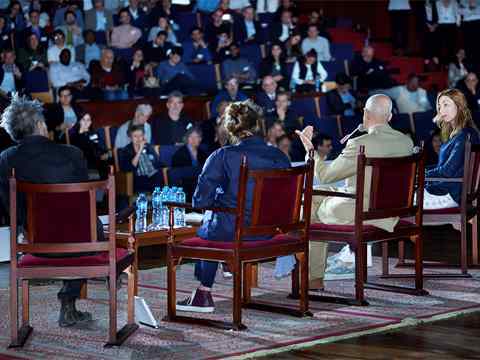 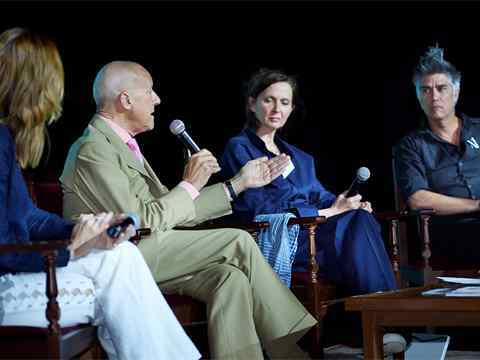 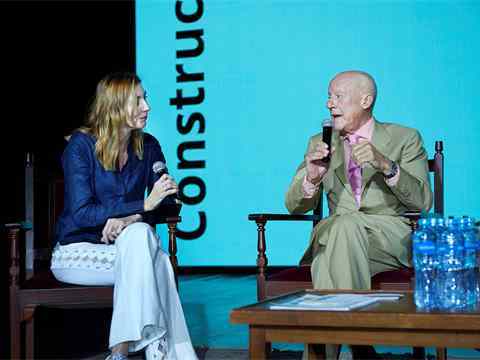 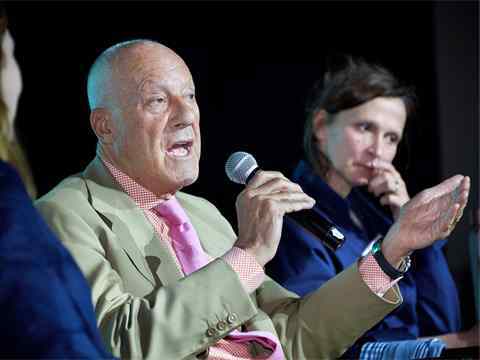 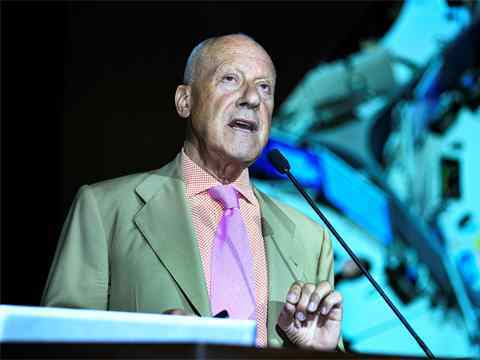 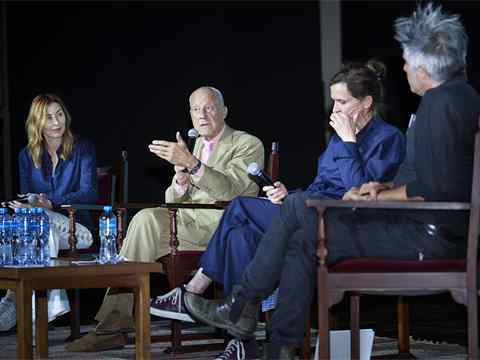 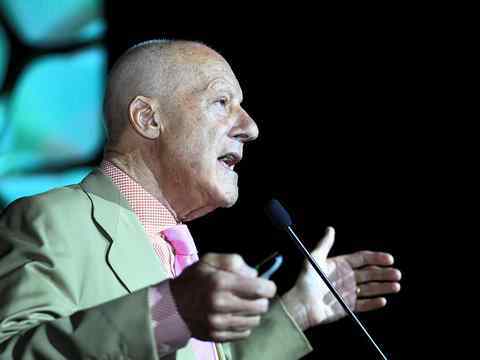 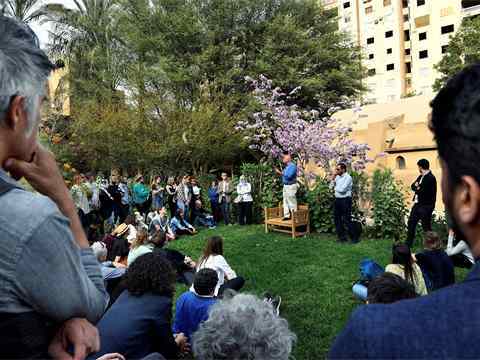 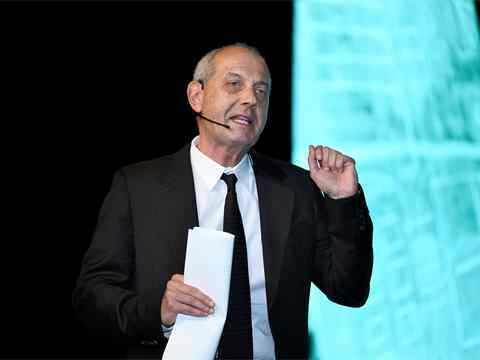 Lord Norman Foster, Chairman & Founder, Foster + Partners, United Kingdom at the 6th LafargeHolcim Forum on “Re-materializing Construction” held in Cairo, April 2019. 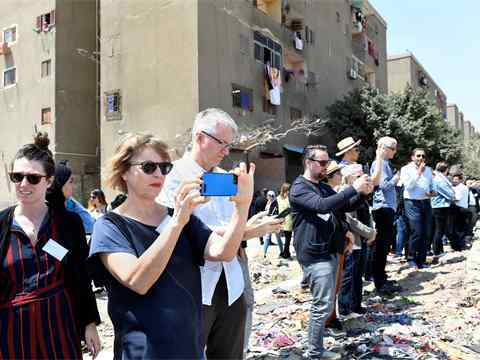 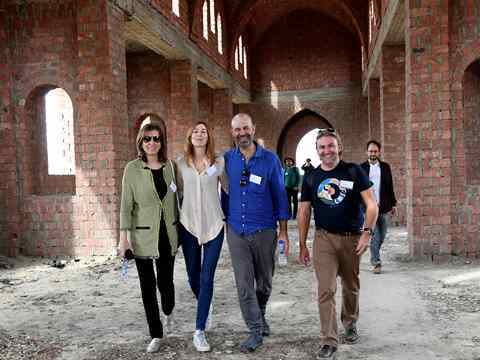 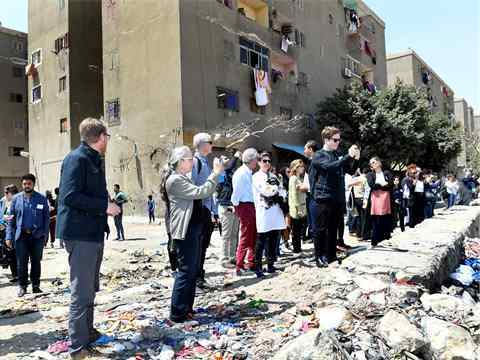 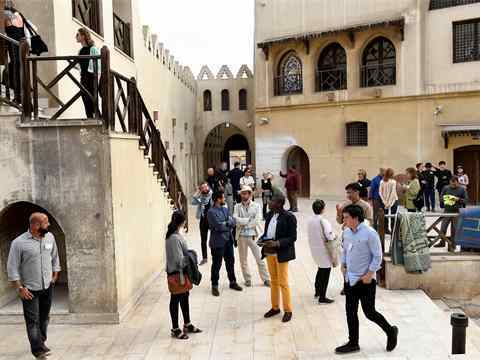 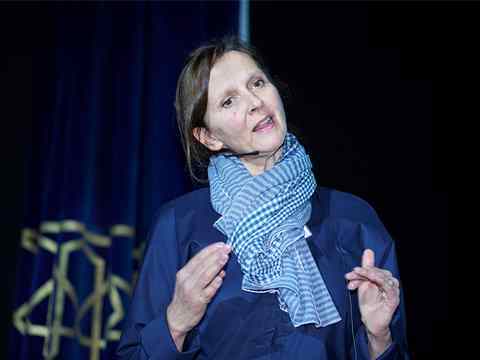 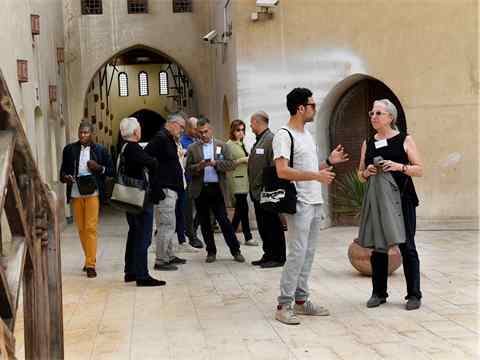 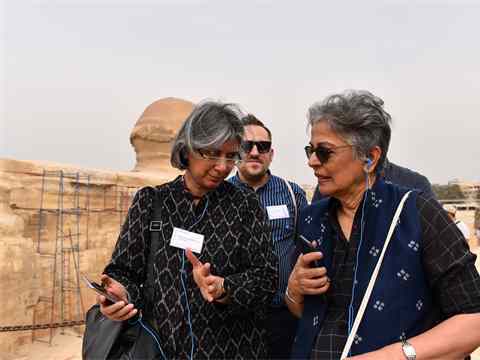 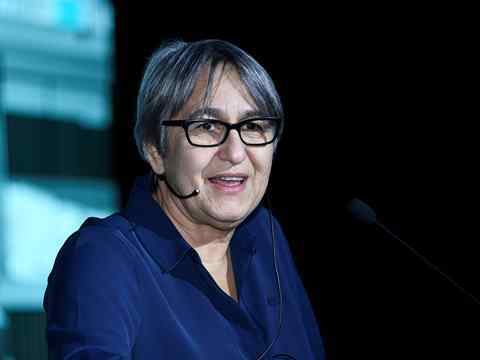 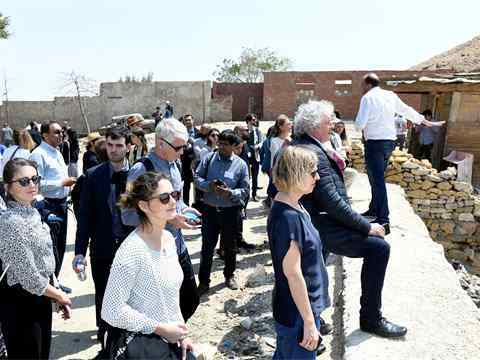 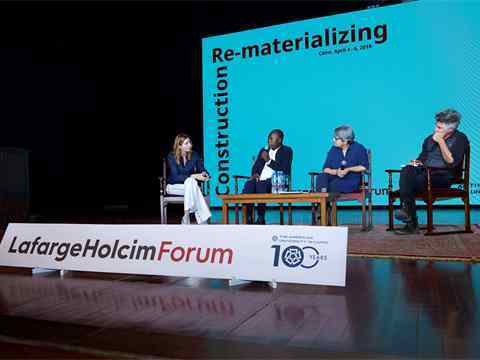 “The existing building is tomorrow’s new building material.” – Anne Lacaton, Principal, Lacaton & Vassal Architectes, France at the 6th International LafargeHolcim Forum held in Cairo, 2019. 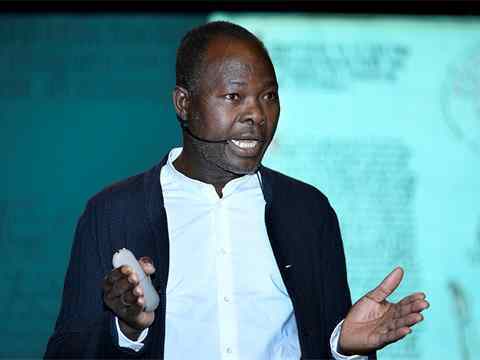 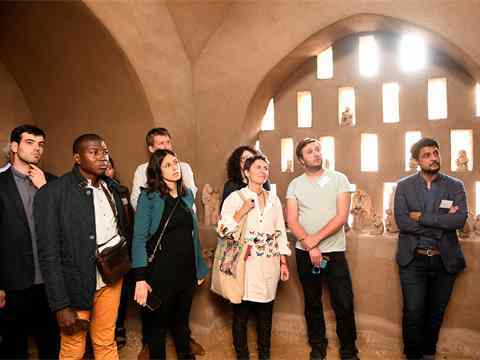 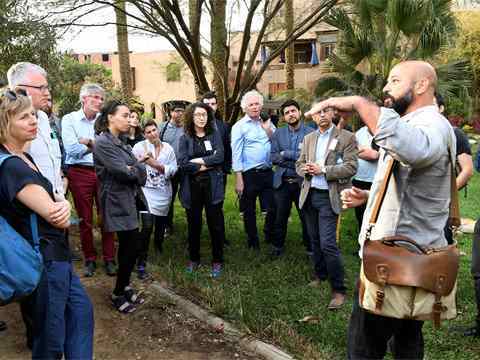 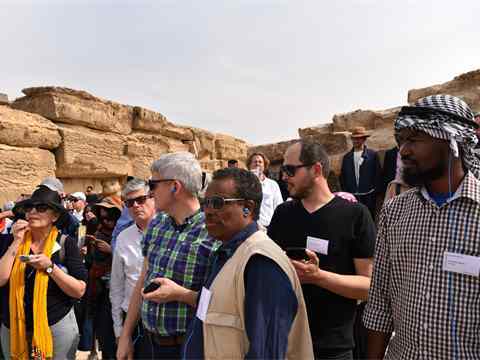 “We need to deconstruct preconceived ideas – embracing innovation and locally-sourced materials.” – Francis Kéré Principal, Kéré Architecture, Germany/Burkina Faso at the 6th International LafargeHolcim Forum held in Cairo, 2019. 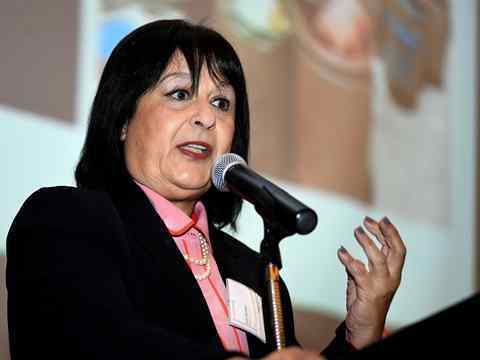 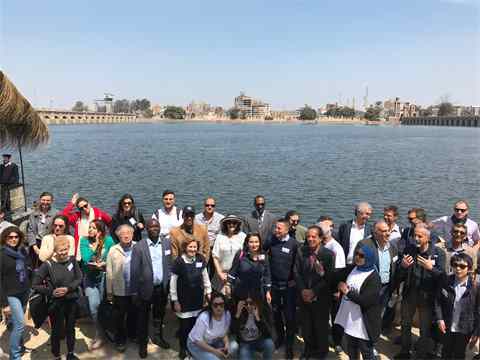 “Current waste systems are designed to ‘eliminate’ the waste rather than ‘harvest’ the materials.” – Laila Iskandar, former Minister of Urban Renewal & Informal Settlements, Egypt at the 6th LafargeHolcim Forum. 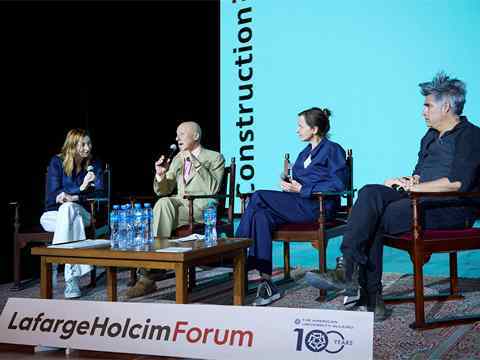 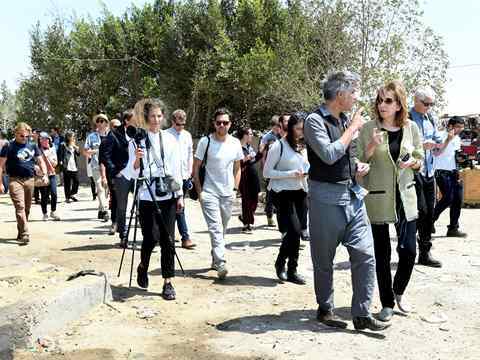 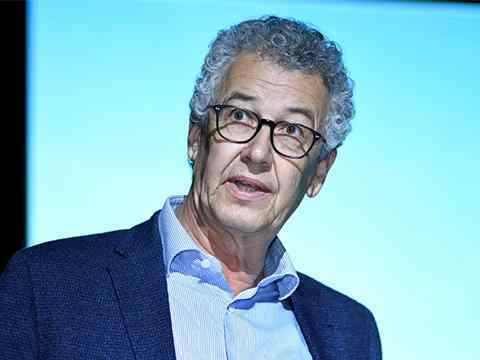 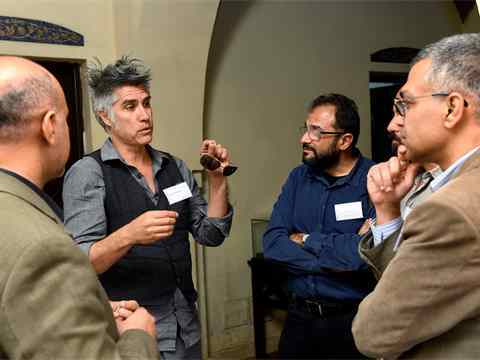 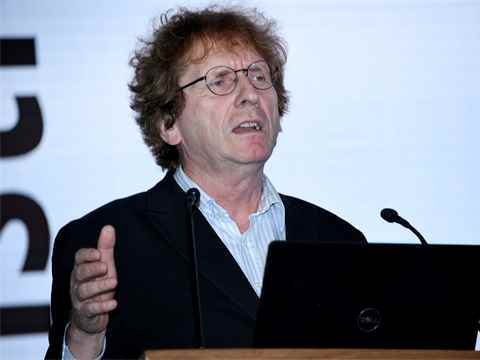 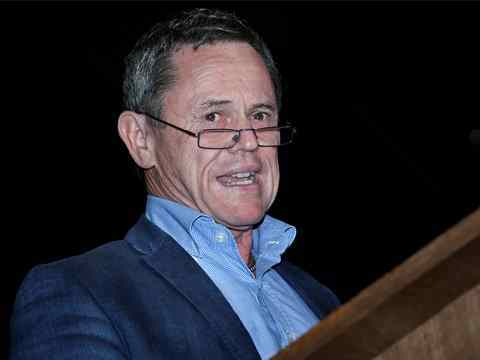 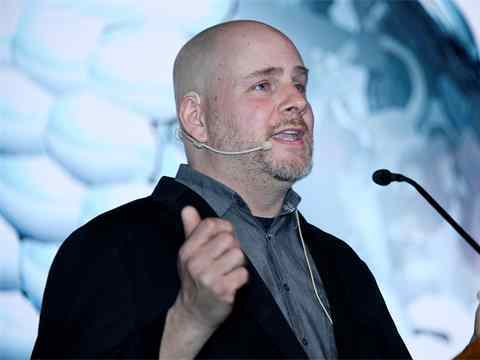 “‘Design against extinction’ or socio-ecological design is our mantra.” – Mitchell Joachim, Professor of Architecture & Urban Design at New York University (USA) at the LafargeHolcim Forum, April 2019. 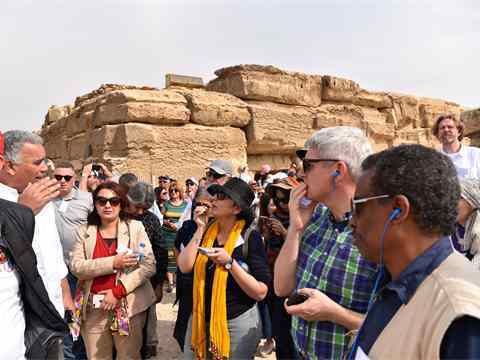 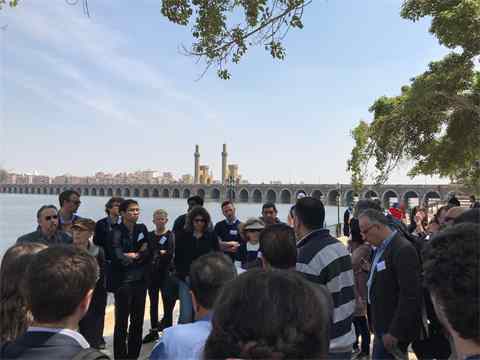 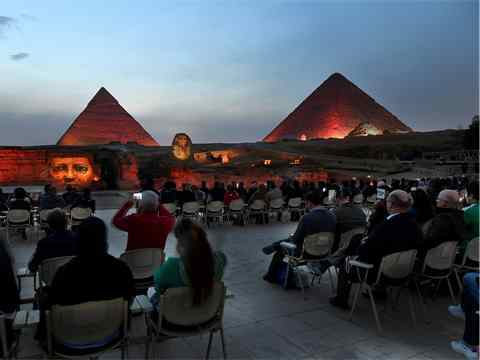 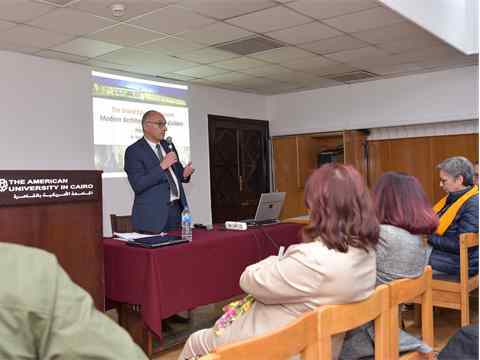 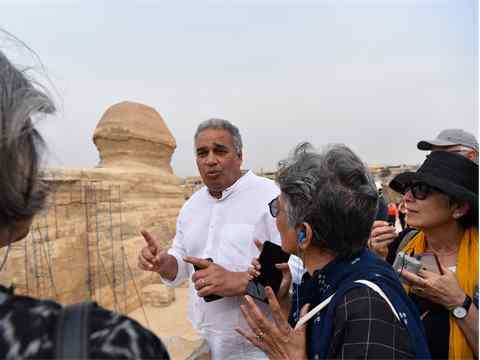 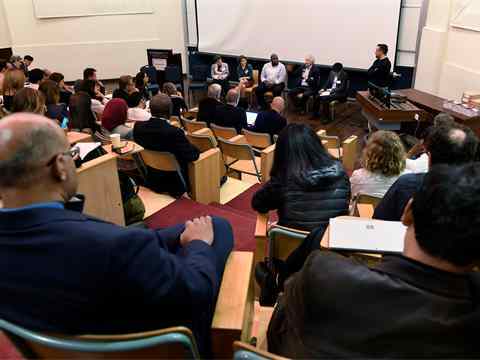 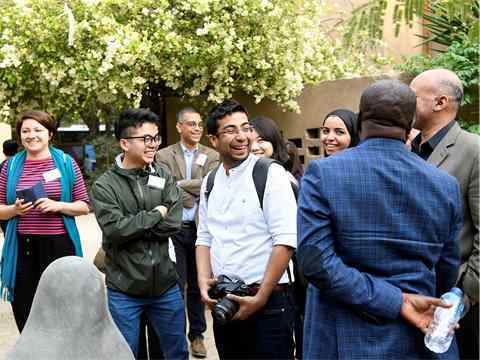 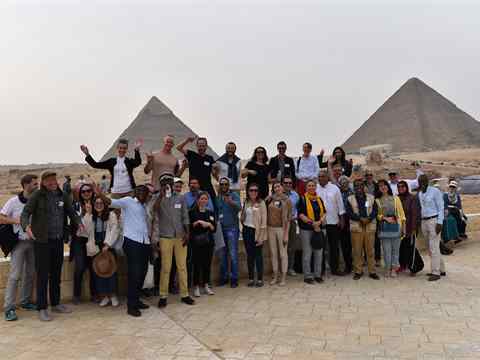 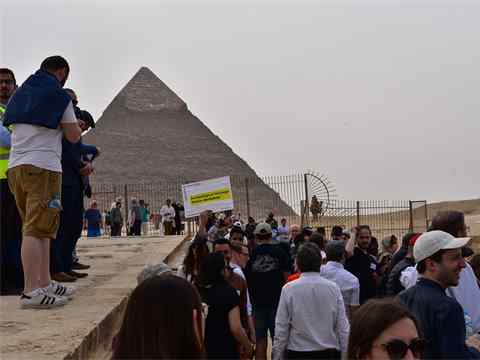 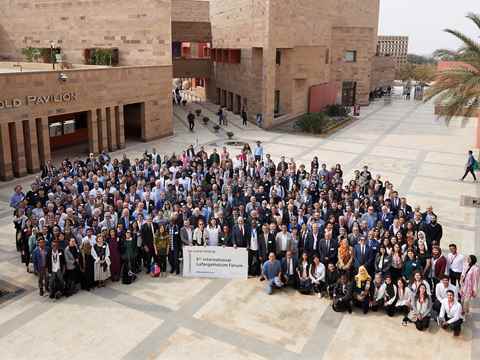 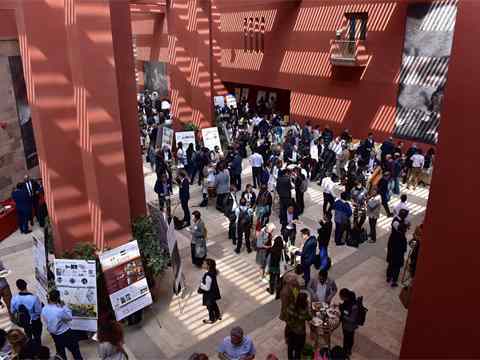 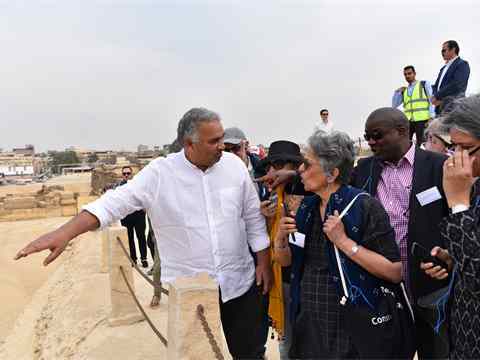 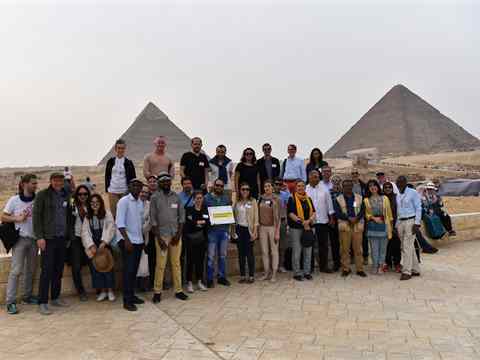 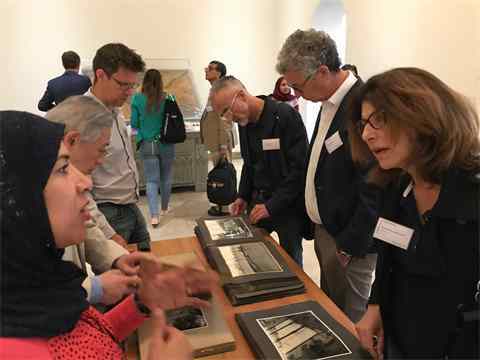 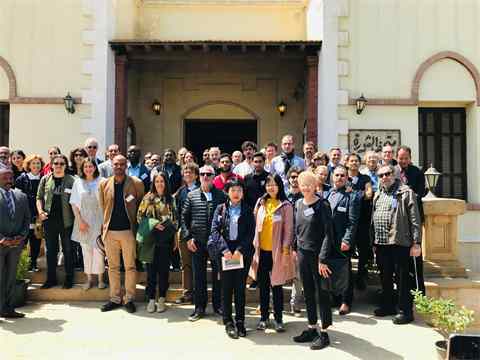 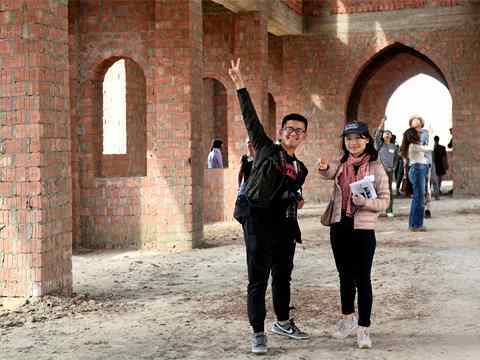 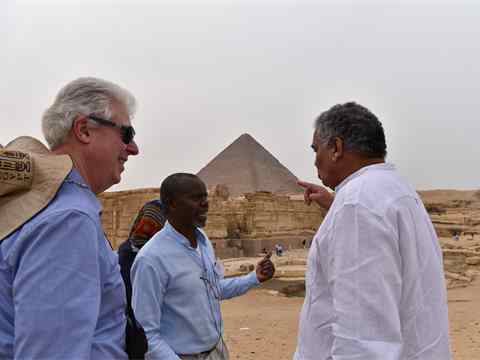 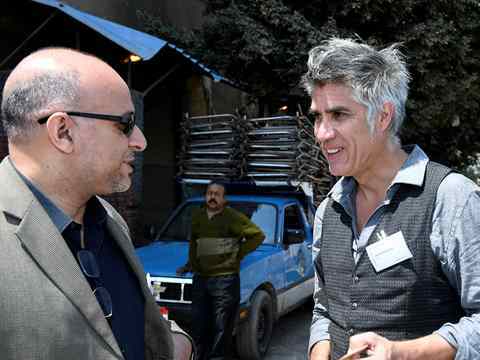 6th LafargeHolcim Forum for Sustainable Construction – Cairo, April 2019. 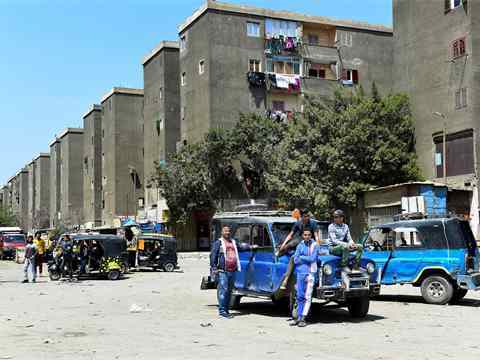 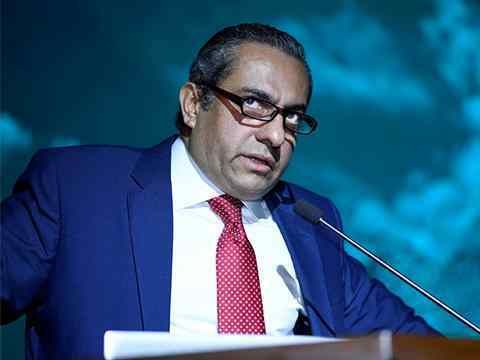 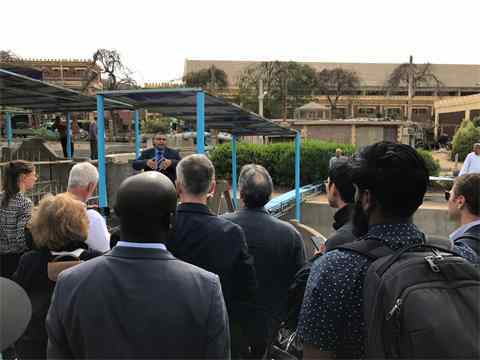 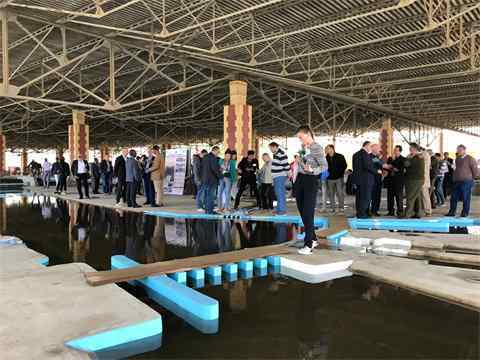 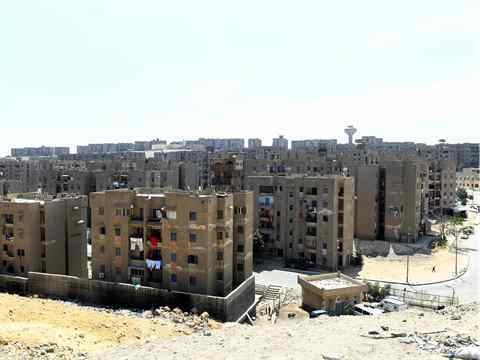 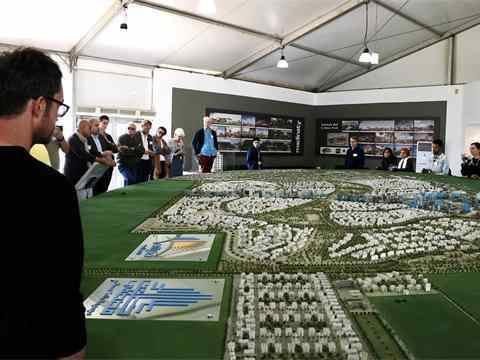 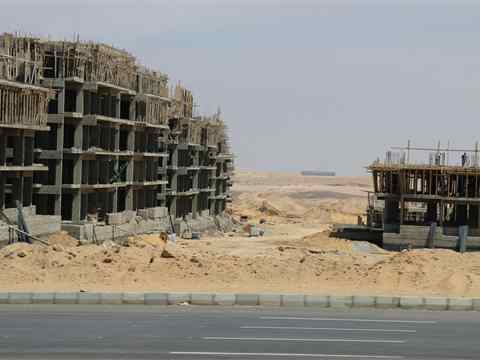 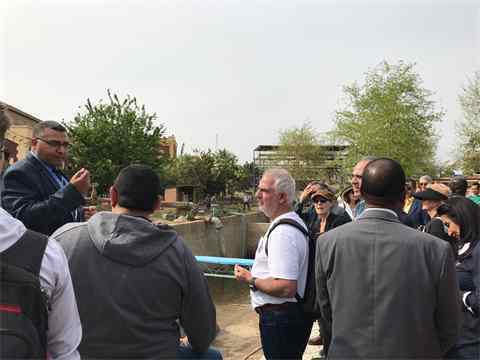 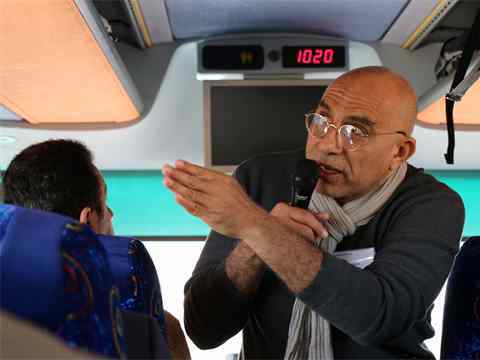 Khaled Abbas, Deputy Minister of Housing, Egypt describes current building projects and the urgent need for housing to more than 2,000 people attended the opening session of the LafargeHolcim Forum on the campus of the American University in Cairo. 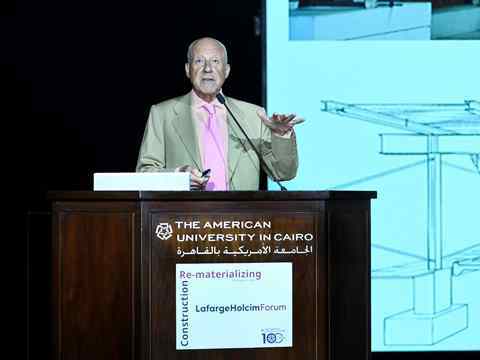 Roland Köhler, Chairman of the LafargeHolcim Foundation welcomes more than 1,200 people to the opening session of the LafargeHolcim Forum 2019 on the campus of the American University in Cairo. 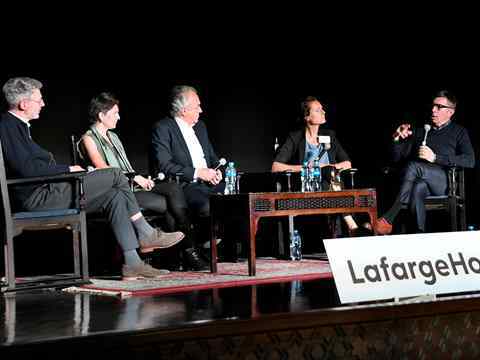 Discussion on workshop conclusions (l-r): Stuart Smith, ARUP (UK), Anna Heringer, UNESCO Chair for Earthen Architecture (Austria), Werner Sobek, University of Stuttgart (Germany), Marilyne Andersen, EPFL Lausanne (Switzerland), and Harry Gugger, EPFL Lausanne (Switzerland). 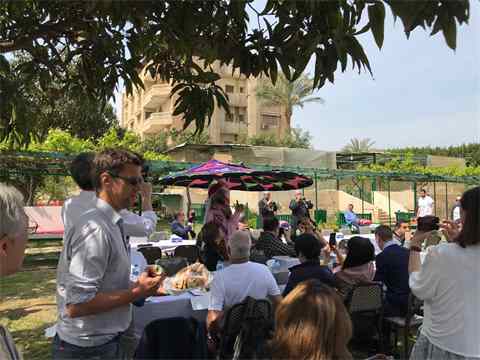 Workshop investigating to what extent the trends of digitalization can offer new opportunities – From manual to digital and vice versa. 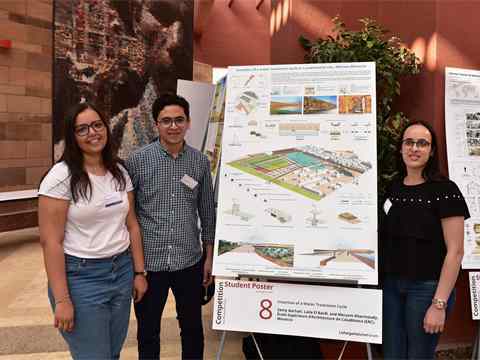 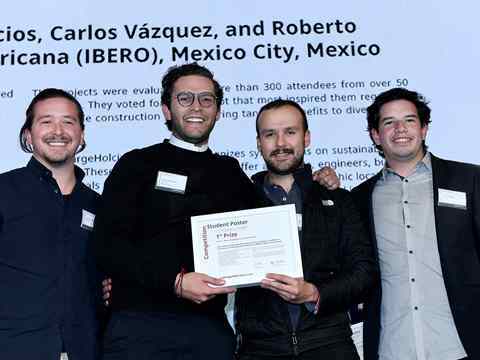 Winners of the Student Poster Competition 1st prize (l-r): Roberto Villasenor, Armando Palacios, Juan Name Guzzy, and Carlos Vazquez – Universidad Iberoamericana (IBERO) with M-E-X – Mercado Embarcadero Xochimilco. 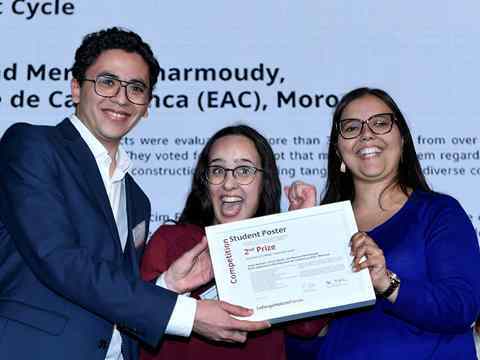 Student Poster Competition 2nd prize winners (l-r): Samy Aachati, Laila El Bardi and Meryem Kharmoudy – Ecole Supérieure d’Architecture de Casablanca (EAC) with Insertion of a Water Treatment Cycle. 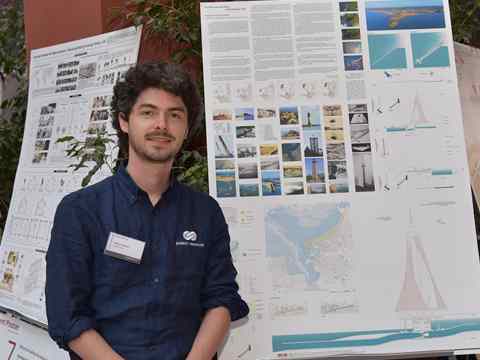 Winner of the Student Poster Competition 3rd prize: Eduardo Cortazar Cuilty – Universidad Iberoamericana (IBERO) with Living Mexico City. 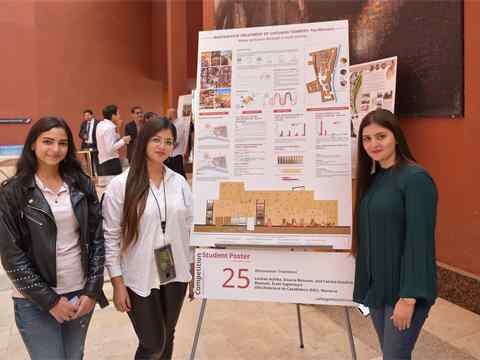 Student poster competition entrants (l-r) Meryem Kharmoudy, Samy Aachati and Laila El Bardi – Ecole Supérieure d’Architecture (EAC), Casablanca, Morocco with Insertion of a Water Treatment Cycle. 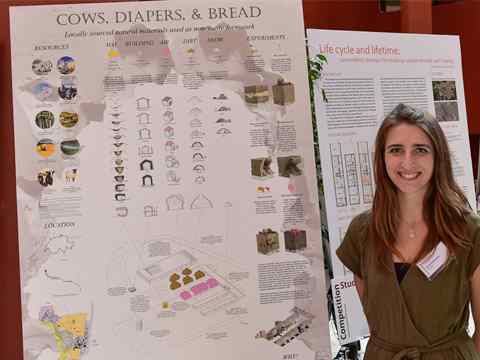 Student poster competition: Emily Kazanowski – University of British Columbia (UBC), Vancouver, Canada with Cows, Diapers & Bread. 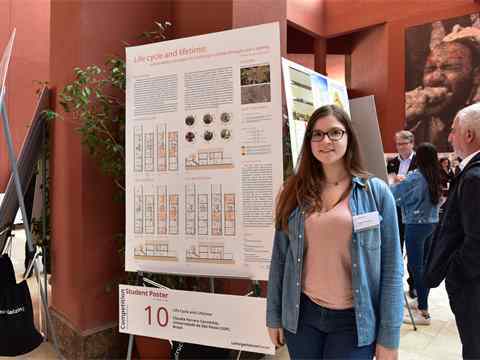 Student poster competition: Claudia Carunchio – Universidade de São Paulo (USP), São Paulo, Brazil with Life Cycle and Lifetime. 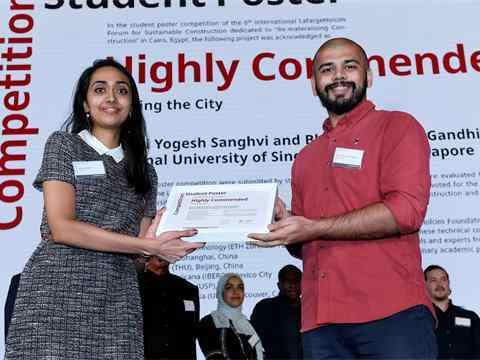 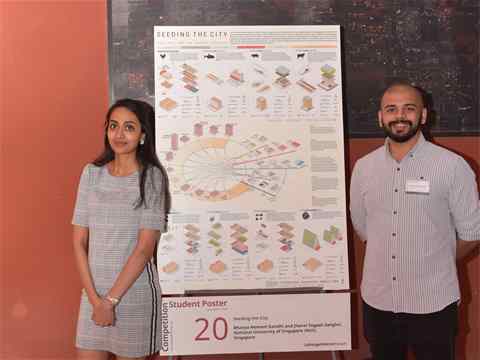 Student poster competition (l-r): Jhanvi Sanghvi and Bhavya Hemant Gandhi – National University of Singapore with Seeding the City. 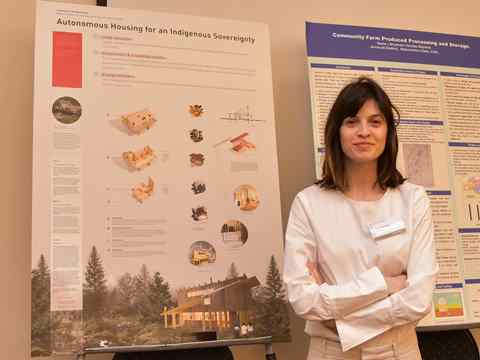 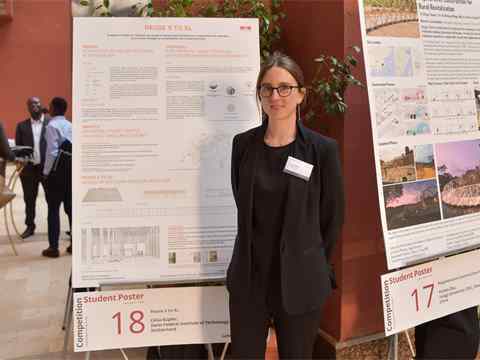 Student poster competition: Marion Gelinas – University of British Columbia (UBC) with Autonomous Housing for an Indigenous Sovereignty. 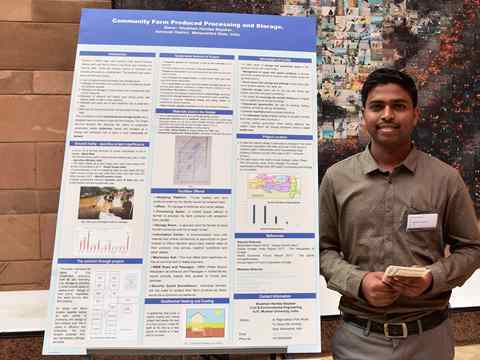 Student poster competition: Shubham Haridas Bayskar – India with Community Farm Produced Processing and Storage. 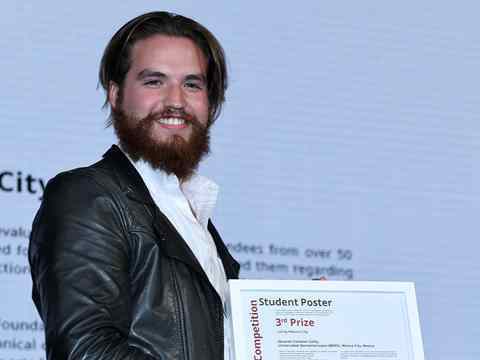 Student poster competition: Thibaut Menny – Swiss Federal Institute of Technology (EPFL Lausanne) with Produce, Protect, Provide. 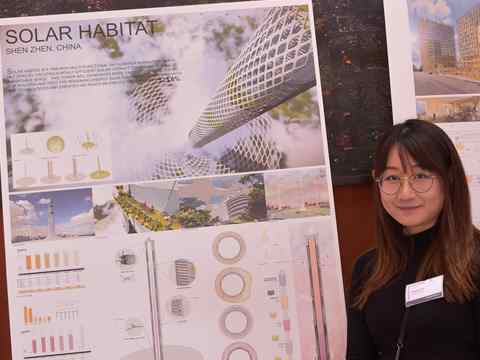 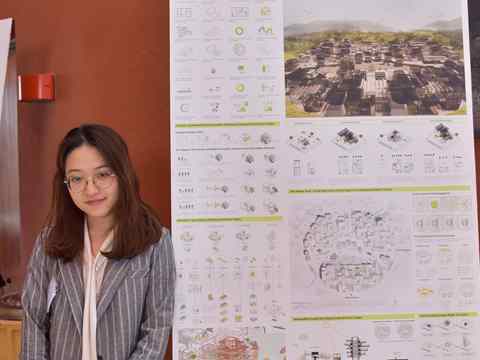 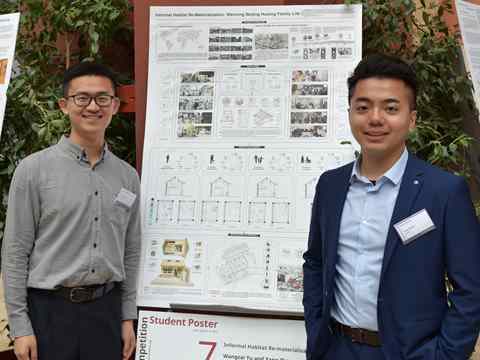 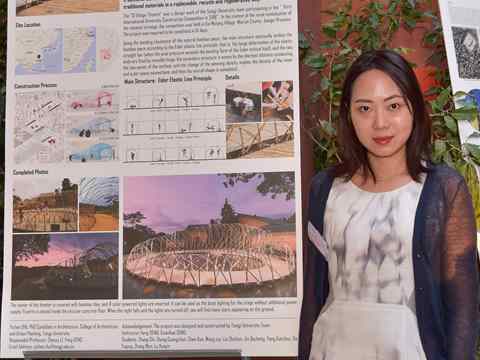 Student poster competition (l-r): Wangzai Yu and Yang Zhang – Tsinghua University (THU) with Informal Habitat Re-Materialization. 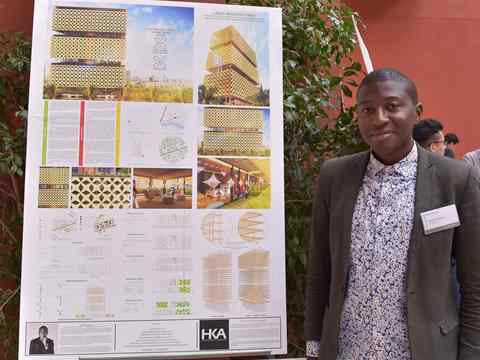 Student poster competition: Hermann Kamte – Cameroon with Lagos Wooden Tower. 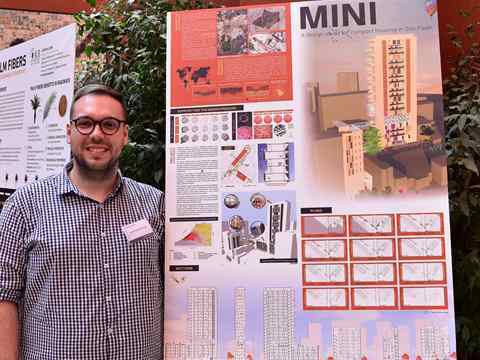 Student poster competition: Eduardo Gasparelo Lima – Universidade de Sao Paulo (USP) with Mini: Design Study for Compact Housing. 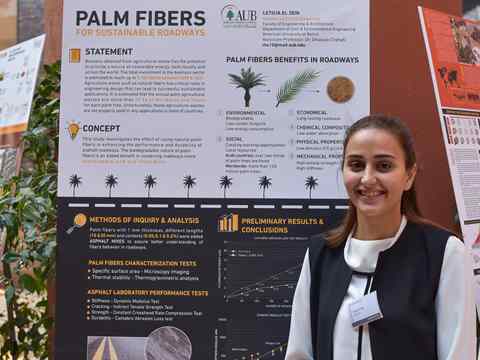 Student poster competition: Leticia El Zein – American University in Beirut (AUB) with Palm Fibers for Sustainable Roadways. 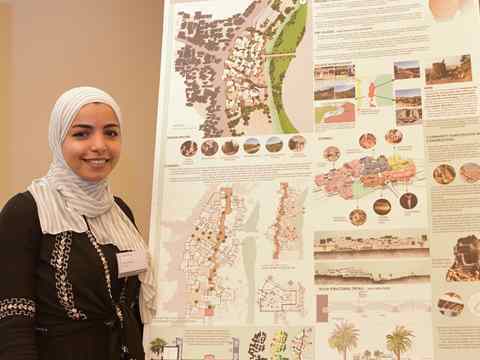 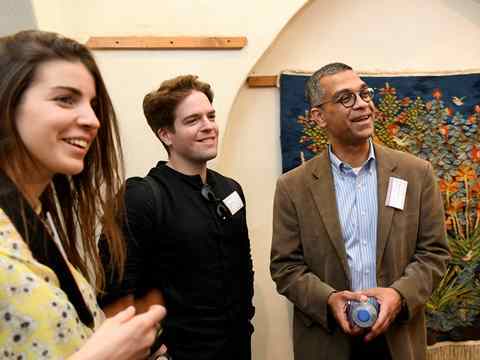 Student poster competition: Reem Gamil – The American University in Cairo (AUC) with Valley of the Potters. 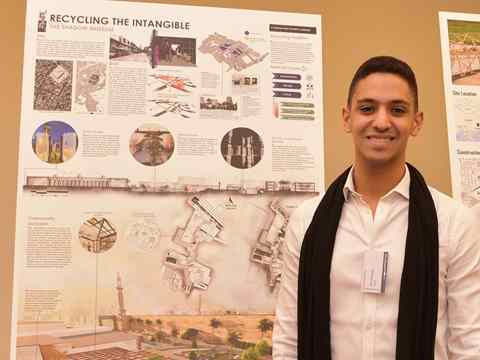 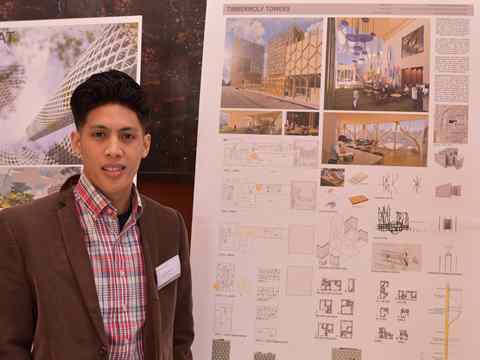 Student poster competition: Edward Mendoza – Illinois Institute of Technology (IIT) with Timberwolf Towers.